Trinity Relocation Group is a moving carrier licensed, bonded and insured through the Department of Transportation. 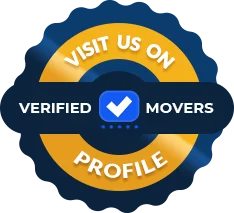 In addition to having our own trucks, we also have a license as a moving broker through the Department of Transportation. With our huge database of recommended moving companies, we can negotiate competitive prices on behalf of our customers by leveraging economies of scale, and get you the bargain you&rsquo;re looking for. 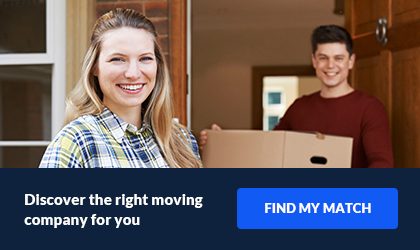 Whether we will be doing the move for you, or brokering your move to a recommended moving company, we can provide your family the peace of mind you deserve at an affordable rate. Our pre-screening due diligence process has many steps, ensuring your relocation is risk-free and satisfactory! Our team of moving coordinators and client-care executives show nothing but dedication. Additionally, we make certain your move will get the attention it requires. Nonetheless, we will tailor it to fit your specific needs! We offer our expertise in the moving industry to ensure that you get the best deal that fits your needs. 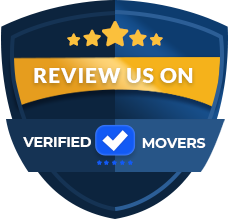 Taking care of all the research and pre-screening processes, and even negotiating discounts with every moving company we recommend. Our research and pre-screening process consists of many steps. All in which are necessary to make your relocation risk-free, and satisfactory.